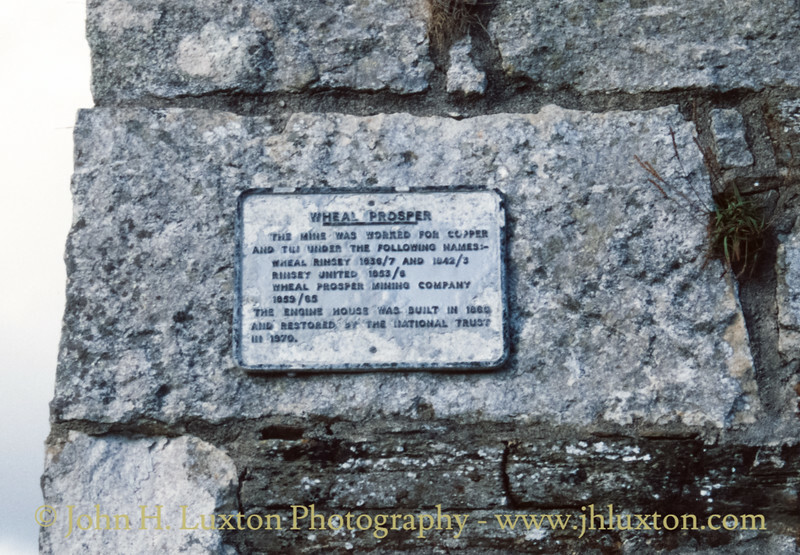 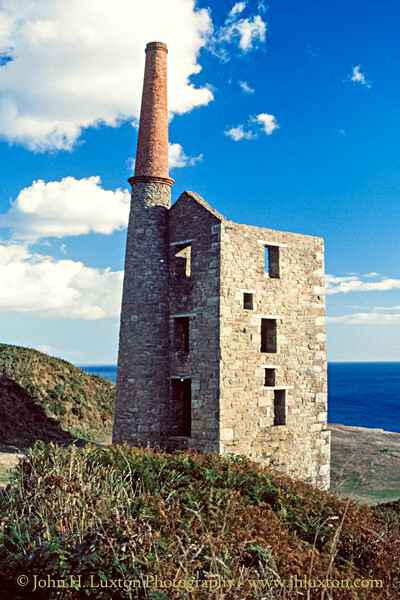 Wheal Prosper / Rinsey Mine opened in about 1860 and only worked until 1866. 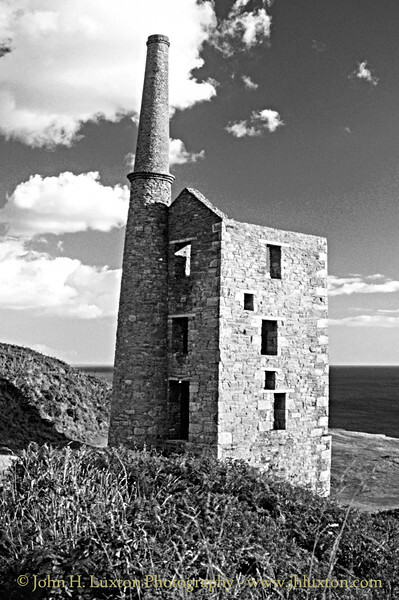 It was anything but prosperous . 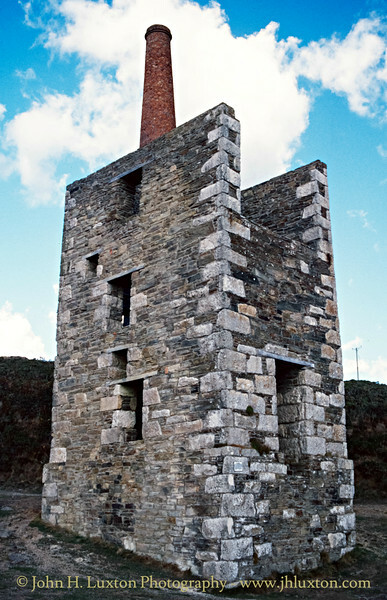 There are three main shafts - Leeds shaft, just seaward of the present carpark; Michell's Whim Shaft lying just south of the path leading down to the recently refurbished 30-inch pumping engine house over Engine Shaft. 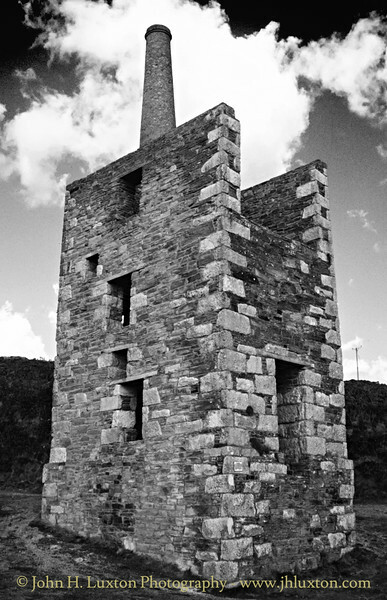 The mine featured in the Harlech Television adaptation of the Winston Graham Poldark Novel “The Stranger from The Sea” starring John Bowe, Mel Martin and Ioan Gruffudd. 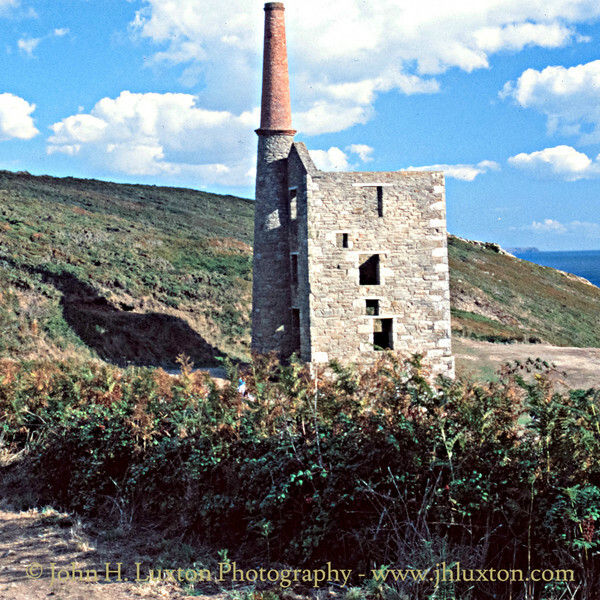 Wheal Prosper 30 inch pumping engine house which is in the care of the National Trust.